Thalapathy Vijay's 62nd film, popularly known as T62, is in the production stages currently. Directed by AR Murugadoss, the film stars Keerthy Suresh as the female lead and has music scored by Isai Puyal AR Rahman. 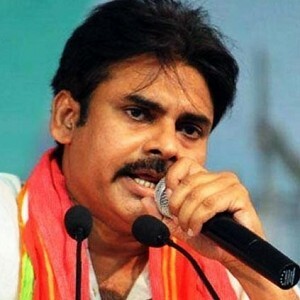 As we had reported earlier, the first song had already been composed by Rahman. The latest news in this regard is that the opening song of the film has started being filmed today, January 21. Shobi master. who has been roped in as the choreographer for the song, is working on the dance moves. 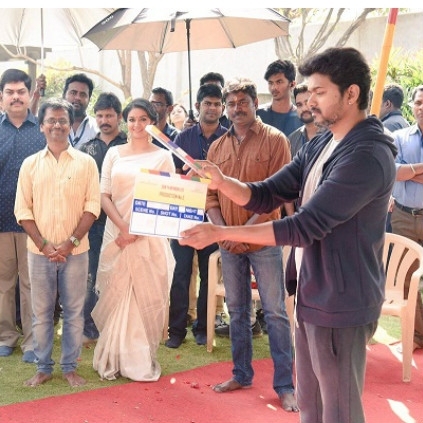 Thalapathy 62 Pooja happened the day before yesterday in the presence of A.R.Murugadoss, Vijay, Keerthy Suresh and the technical team. 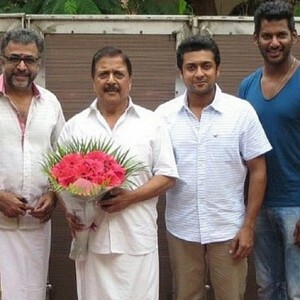 Now, We have an exciting new cast update regarding this project for all Thalapathy fans. Actor Prem, who played an important role in films like Vikram Vedha, Si3, is roped in for Thalapathy 62 as well. We got in touch with the actor where he said, "The Shooting of the film began just yesterday. I am yet to have a combination scene with Thalapathy Vijay. I am waiting for it to happen". More exciting news on your way regarding Thalapathy 62!! The team of this huge latest release surprises fans! 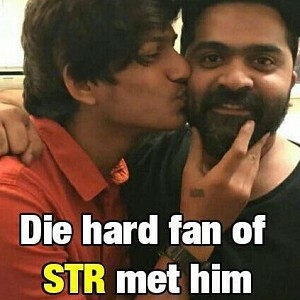 Know what did STR fan do? 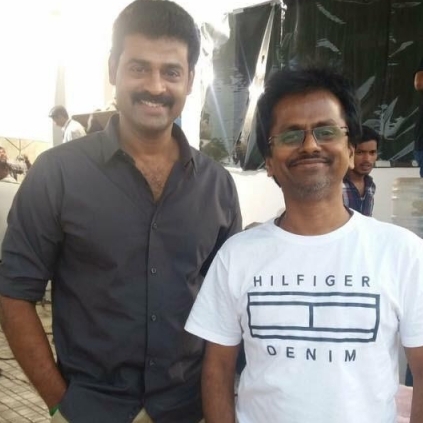 People looking for online information on AR Murugadoss, AR Rahman, Keerthy Suresh, Shobi, Thalapathy 62, Vijay will find this news story useful.